A property is likely the biggest investment you’ll ever make, so it’s important to get it right. Whether you’re a Queenslander looking to buy your first home, or an interstate investor with your heart set on the Sunshine State, there are a few things not everyone thinks to check. Everyone knows when looking at buying a property you want a good location, close to work, schools, shops, and so on, but there are some other important factors you should definitely check before buying. 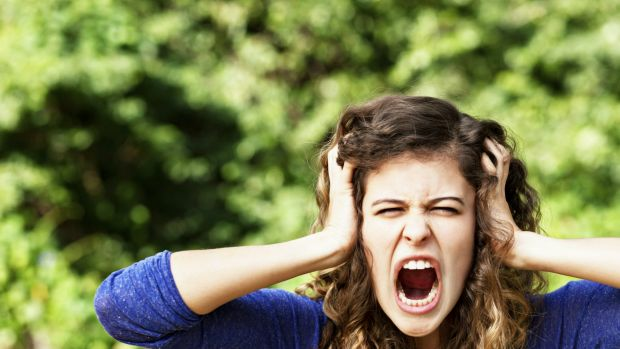 Unexpected noisy properties are a growing issue for home buyers. And with real estate agents unlikely to warn buyers about the noisy flight paths or party-animal neighbours, it can be a big risk. But Brisbane engineer and self-confessed noise-sensitive resident Stuart Clough believes he’s developed the solution – an around-the-clock noise monitoring service. “People are spending millions on houses nowadays, but how do you really know what the home’s like before you’ve moved in?” Mr Clough said. Mr Clough uses new technology to plant lunch-size noise monitoring boxes inside properties to access audio levels. “It’s a real value to buyers because it’s a way of knowing what you’re moving into, and a value to vendors because it’s transparent,” he said. 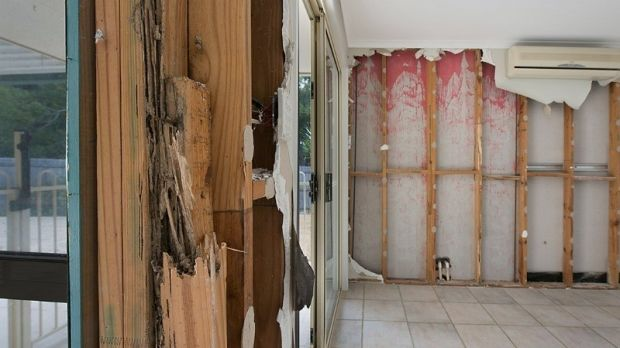 Queensland just so happens to be one of the worst states for homes affected by termites and the consequences can be, to put it simply, catastrophic. Because of this, it is vital to get a thorough building and pest inspection. The Real Estate Institute of Queensland is lobbying the state government for clearer laws on this, but suggests buyers take the inspection into their own hands. “Termite damage should be caught by the building and pest inspection, which is why it is so strongly recommended that all buyers get their own building and pest inspection done,” an REIQ spokesperson said. Brisbane is undergoing a major building boom. Just look at the skyline and you’ll be hard pressed to count the exact number of cranes. So, to remain ahead of the game, it’s important to check with the council about a suburb’s zoning or any development approvals that could see you living next door to a construction site. This can be done online through council websites. It is also important to note real estate agents are under no obligation to disclose whether there is a proposed development nearby. While Body Corporate fees are part and parcel when it comes communal housing, there can sometimes be hidden costs. The standard costs will be outlined in a disclosure statement, but to ensure all bases are covered, Metropole property strategist Brett Warren said buyers should ask for the previous Body Corporate meeting’s minutes. “Ask for the minutes from the last meeting to make sure you’re fully aware of anything on the agenda, or levies that are not currently in place, but could be 12 months down the track,” Mr Warren said. Flood prone areas are generally a no-go for buyers and buyers’ agents are recommending to stay clear of them. Metropole’s Brett Warren said checking overland flow is also important. 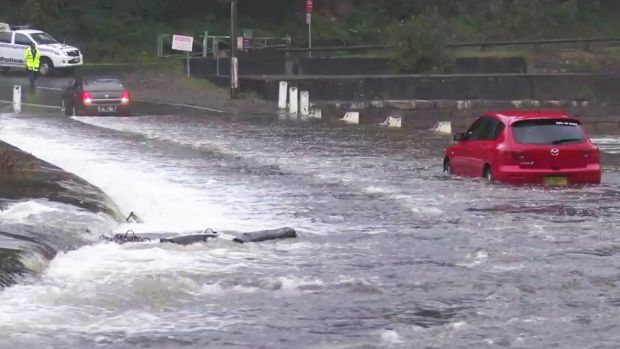 “People can drive by in bad weather conditions to see whether the street has overland flow,” he said.